I am excited to share with you our 200th post!! 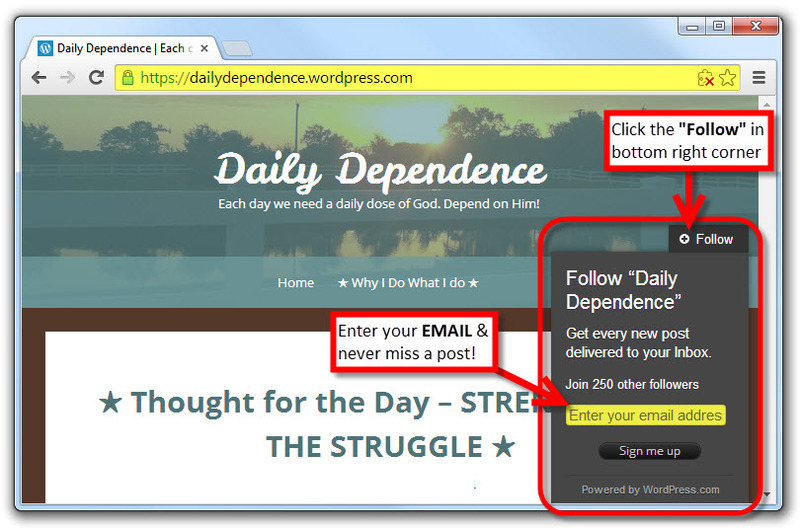 It is also the 3 year anniversary since the Daily Dependence blog was born! And the first post that will also include an audio recording if you prefer to listen instead of reading, just click here to listen. We all have one. It could be that you were adopted, or grew up in a single parent home, or maybe you had both parents under one roof. Perhaps your family was rich or poor or somewhere in the middle. You may have grown up believing in God, or never have darkened a church door in your life, or you could have come to faith later in life. 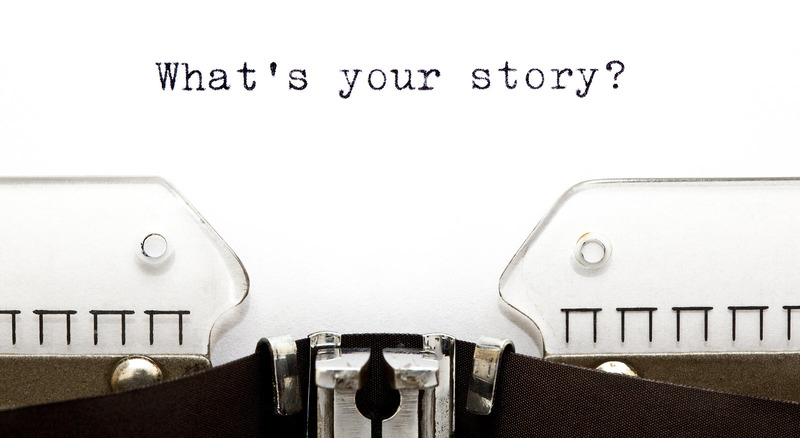 Whatever your family of origin, socioeconomic circumstances and religious background may be, we all have a story which has helped shape and define the way we behave and interact with others. For me, I grew up in a one stoplight town in Pennsylvania with my mom, brother and sister. As a divorced woman with 3 kids to support, my mom worked herself to the bone as a maid in a local resort destination but unfortunately God really did not have any real part in our lives. I have been thinking a lot about my story lately since my oldest daughter and I got back from a trip to Zaragoza, Mexico. If you are thinking “I have never heard of a vacation destination with that name,” well that’s because no one would ever pick there to spend a week unless they had family there or as a result of their car breaking down while driving through to somewhere else. Zaragoza is a dirt poor town near the Mexico–US border with Texas, 1 hour southwest of the Del Rio border crossing. With a population of approximately 12,000, Zaragoza is far from any resort area; in fact, it is 1,000 miles to the north of Acapulco, Mexico. I’ve always been a person who would pitch-in with whatever is needed. 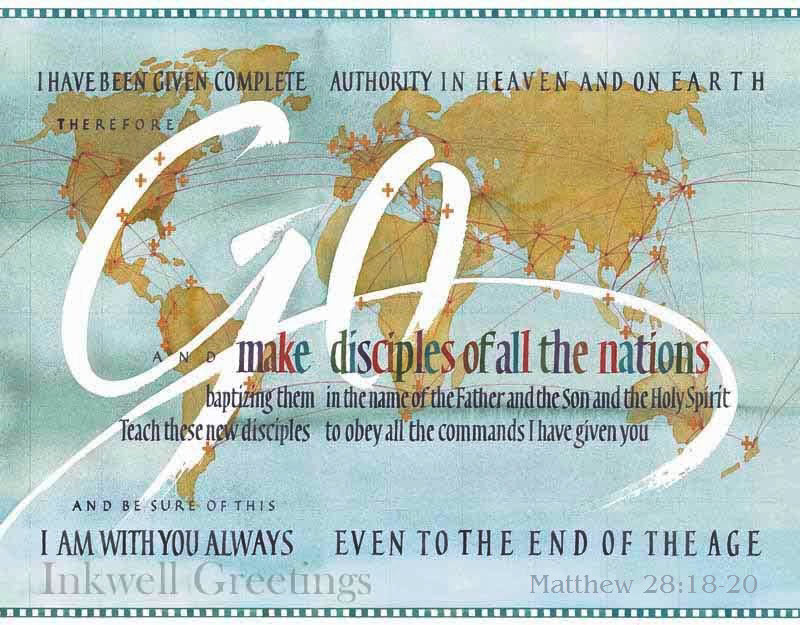 On the missions trip I learned very quickly that you will do a variety of jobs and there is absolutely no room for ego. From the Team Leaders to the Pastor to the youngest child on the trip, everybody was expected to shoulder their fair share and do whatever was asked of them without complaint and with joy. And that is exactly what happened! 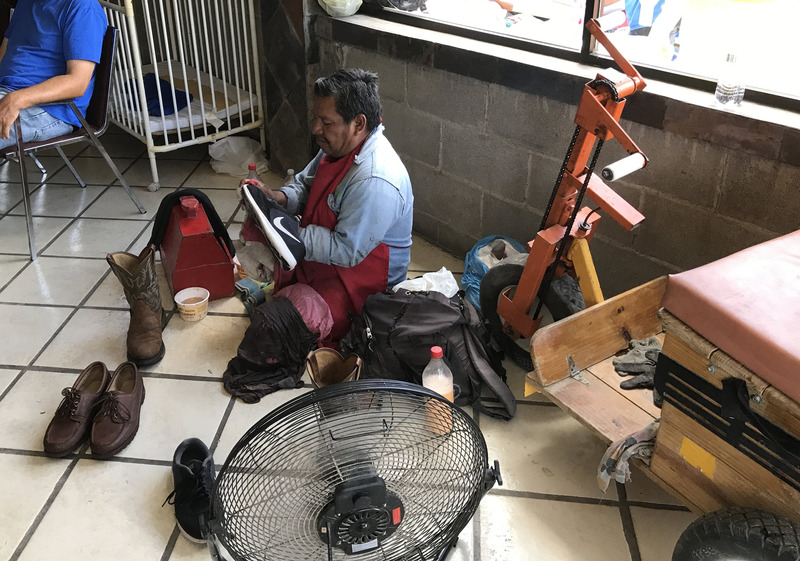 It was truly incredible to see Psalm 133:1 (NIV) in action!! We left from Texas as acquaintances but have come back as a family! Many times I have acknowledged that God has blessed me with a beautiful family, a wonderful house, and a great job but until this trip I never truly understood how much I really am! The abject poverty that I saw on this trip was heart wrenching and quite honestly difficult for me to believe that in the 21st-century there still exists! The people of Zaragoza have so little and yet when you talk with them, there is a deep joy and appreciation of what God has done in their lives. It was inspiring and convicting at the same time. 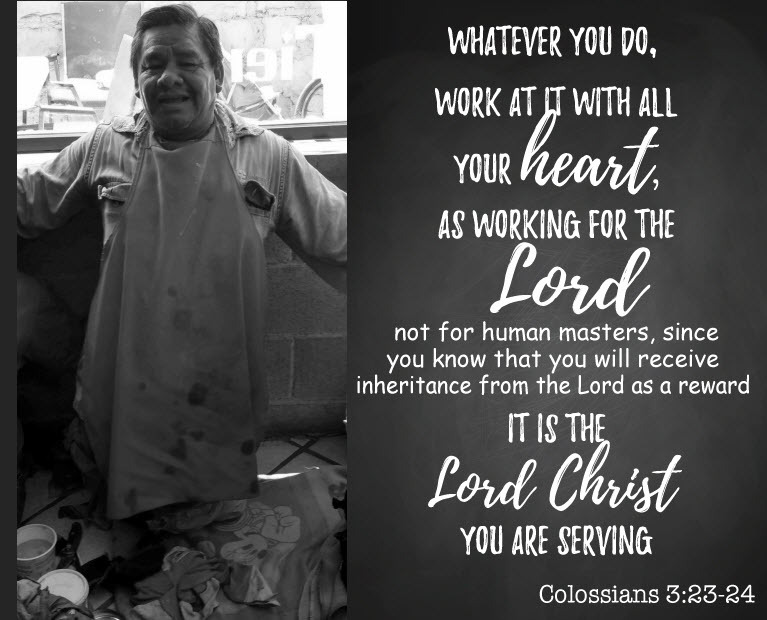 I have quoted this scripture many times believing in my heart that I was fulfilling the charge, only to see from the life of a humble shoeshine man that I have far to go. Because of Francisco my perspective has been forever changed. Boy I tell you nothing helps you more to forget about your problems like going on a mission trip to serve and help others because you never know how God will not work through you BUT to you!! I love that! We all have story. 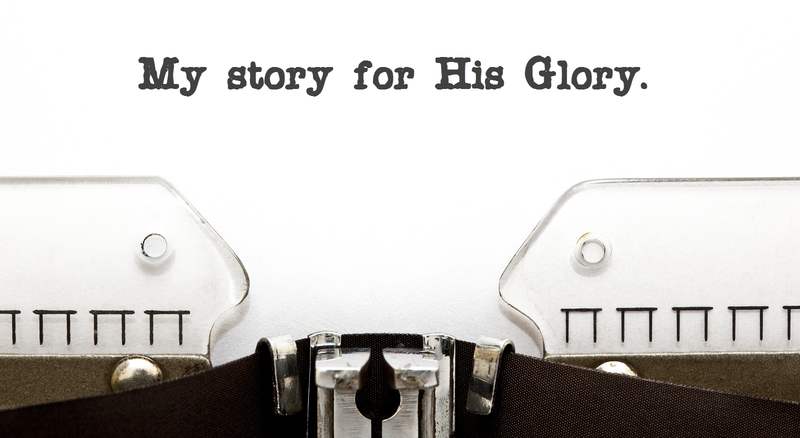 How can you use your story to glorify God? Like Francisco, as we share our story of what God has carried us through, we can encourage and inspire others in His masterplan! 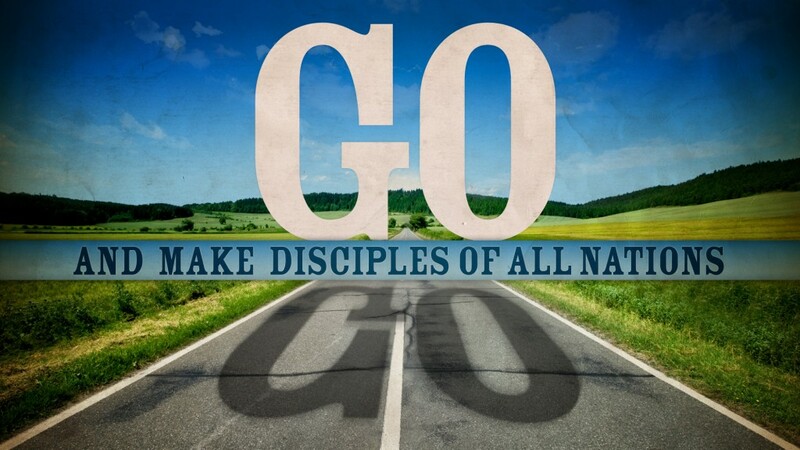 I leave you with the same command to Go Make Disciples of all Nations, not just in another country but in your neighborhood, school or workplace! There are needs everywhere and I pray that you will move you into action!